How do you manage your shop schedule? Do you use scheduling software? Or do you have a simpler system, such as a whiteboard, a spreadsheet, or maybe even a bunch of post-it notes on the shop wall? If you have resisted the urge to invest in scheduling software, now may be the time to reconsider. Today’s customers don’t just want reliable, on-time delivery; they demand it. As you likely know, nearly all manufacturers are trying to hold as little inventory as possible. They often don’t want their products until it’s absolutely necessary, meaning you may need to meet short turnaround times. Take on last minute jobs. How often does a customer call you with a job that has to be done immediately? And how often are you able to accept that work? It’s a tough decision. If you take on the work, you may keep your customer happy, but you could also throw your schedule into disarray. If you pass on the job, you’ll lose out on revenue and possibly open a door for your competition. Scheduling software can help you make a better, more informed decision. Many of the best software packages, including Shoptech’s E2 Scheduling module, have simulators that allow you to change the variables in your schedule. For example, E2 has a “What-If” simulator, which allows you to plug in a variety of factors, such as machine breakdowns, labor shortages, and, yes, even last-minute jobs. You can see how the last-minute job would impact your entire schedule, and you can even reroute other jobs or resources to accommodate the new request. With scheduling software, you don’t have to take on rush projects blindly. You can get full transparency into your schedule so you have all the information you need to make a confident decision. 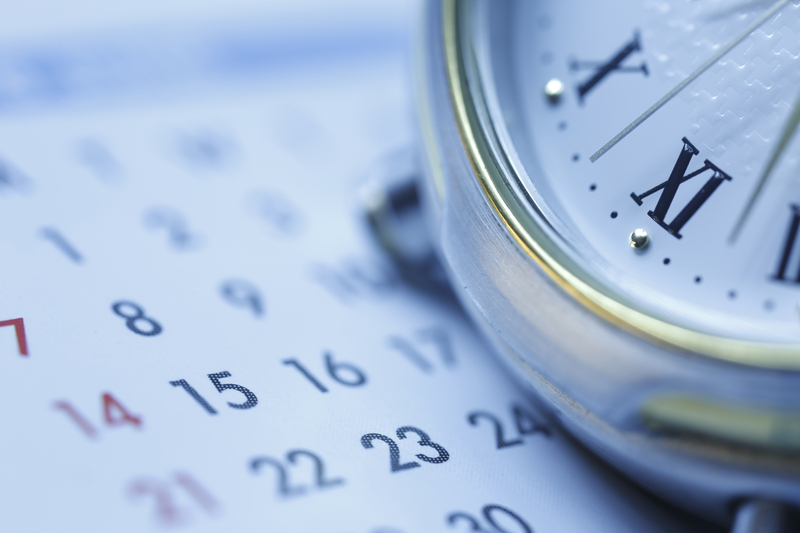 Take on the last minute jobs and maintain your schedule. Software helps you accomplish both. Flow products through your process faster. Time is money in manufacturing. No one knows that better than you. The faster you can turn jobs, the quicker you can take on more work, bringing in more revenue and boosting your bottom line. You’re probably always on the lookout for ways to be more efficient. But how can you find areas for improvement if you don’t have a clear view of your process? When you’re using a basic scheduling system like a whiteboard or sticky notes, it can be difficult to see where the slowdowns and inefficiencies are occurring. Scheduling software gives you the clarity you need to make adjustments. In E2 for instance, you can view each team member, machine, and workstation. And you get data back on each component of your process so you can identify areas for improvement. The software will also help you reallocate resources or assign team members to machinery to make sure you’re optimizing efficiency on every job. With your efficiency optimized, you can get jobs out the door faster and start working on the next project. Greater efficiency means more revenue. Use it as a selling point to prospects. What’s the greatest concern that your prospects have before they become customers? Is it price? Maybe. Quality? That’s probably a big priority for them, too. Reliability? That’s likely to be at or near the top of their list. Before a customer switches to a new vendor, they want to be absolutely sure that they’re going to get their products when they need them. You can address those concerns by showing them your scheduling software and how you use it to run your shop. Your scheduling software is a valuable competitive advantage over other shops that may use less sophisticated systems. Use your software to your benefit. Showcase it. Brag about it to potential new customers. Show them that you care about reliability and delivery accuracy so much that you’ve invested in technology and your capabilities.You’ll likely find that customers appreciate this investment and that they view you and your shop as a dependable and reliable partner. Want to see how E2’s scheduling software can boost your revenue? Schedule a consultation with one of our software specialists. We welcome the opportunity to help you grow your business.